Vote for Coursera to Win the Webby Award in Education! 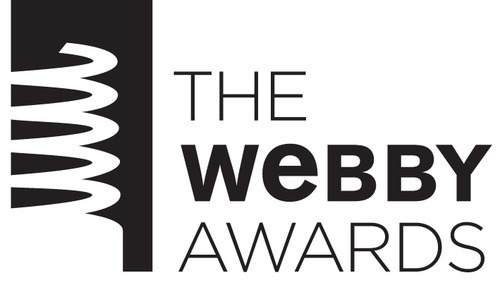 Start spreading the news: Coursera is a nominee in 18th Annual Webby Awards in the Education category! It’s a great honor to be chosen among thousands of other applicants for this prestigious award and to sit alongside the other incredible nominees. For each Webby category, there are two big winners: the “Webby Winner”, picked by judges, and the “People’s Voice” winner, picked by popular vote. If Coursera is a positive force in helping you achieve your lifelong-learning goals, we ask you to help us win the esteemed People’s Voice Award by voting here. Thank you to all of the Courserians who show their support and vote. April 24th is the final day to cast your ballot. Extra credit for those that post to social media and encourage their network to vote for Coursera! Everything we do and all that we accomplish is because of YOU, our incredible students. Thank you.